Toyota will soon introduce vehicles globally with a series of newly-developed, highly efficient gasoline engines that achieve outstanding thermal efficiency and fuel efficiency improvements of at least 10 per cent. 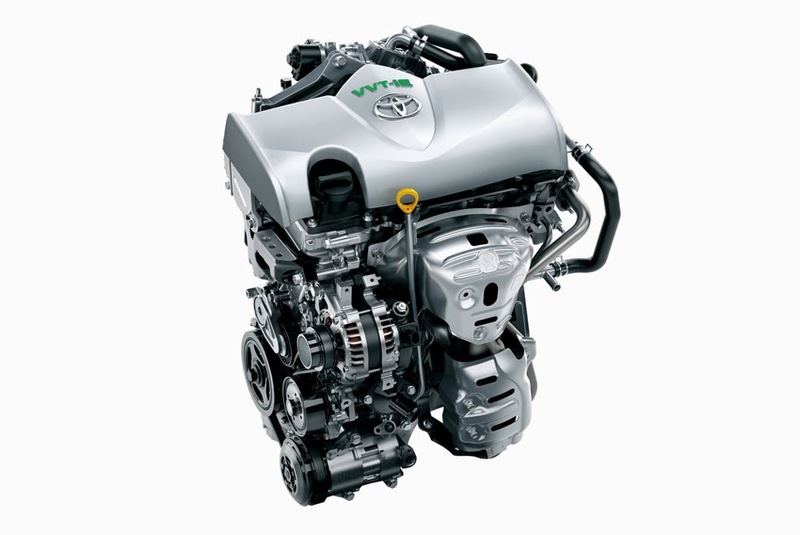 reduction technologies Toyota has refined in its dedicated hybrid engines. Two engines will form the base of the new series. The first is a 1.3-liter gasoline engine using the Atkinson cycle normally used in dedicated hybrid vehicles that achieves a maximum thermal efficiency of 38 per cent - top-level among mass-produced engines. The second is a 1.0-liter gasoline engine, jointly developed with Daihatsu Motor Co., Ltd., that has achieved maximum thermal efficiency of 37 per cent. The new engines will be used in models scheduled for partial redesign in the near future, and a total of 14 engine variations will be introduced globally by 2015.